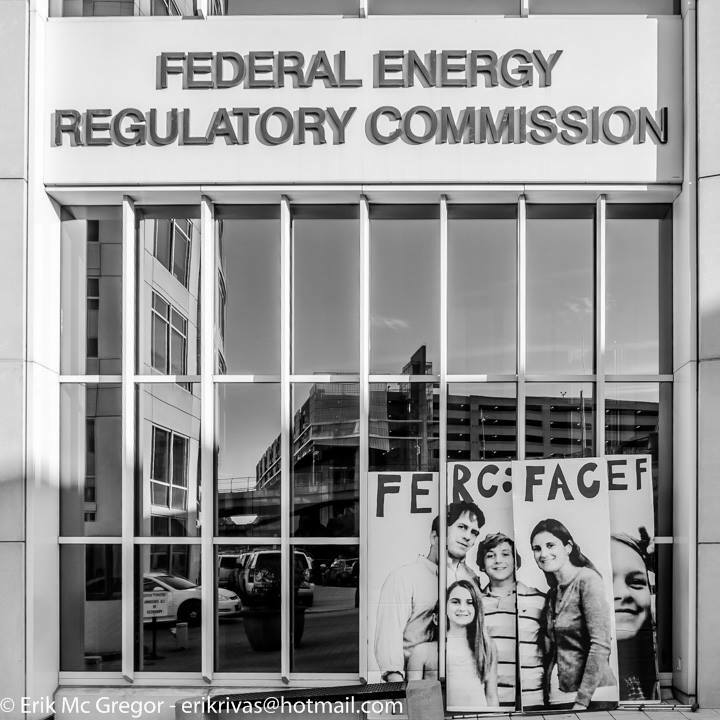 HUNTINGTON, W.Va. – The Ohio Valley Environmental Coalition (OVEC) and three other environmental groups based in other Appalachian states have joined forces to challenge the Federal Energy Regulatory Commission (FERC) for not properly informing the public regarding the construction of proposed natural gas pipelines throughout the region. 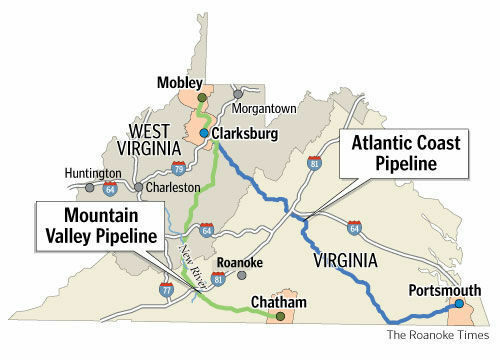 NEW CASTLE – Opposition to a proposed pipeline that would pass through Craig County is growing, and a group of concerned citizens has organized and plans to present a petition to the Craig County Board of Supervisors at its March 5 meeting. 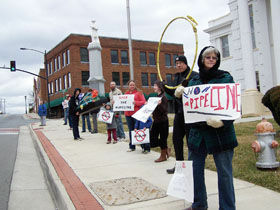 Mountain Valley Pipeline protesters made their opinions known in front of the Franklin County Courthouse. Members of the group Preserve Franklin gathered at the Rocky Mount Courthouse steps this past Thursday to protest the construction of the Mountain Valley Pipeline. Concerned citizens, mostly Franklin County residents, braved cold temperatures and high winds to hold signs that warned of what they believe are real dangers if the pipeline is constructed. 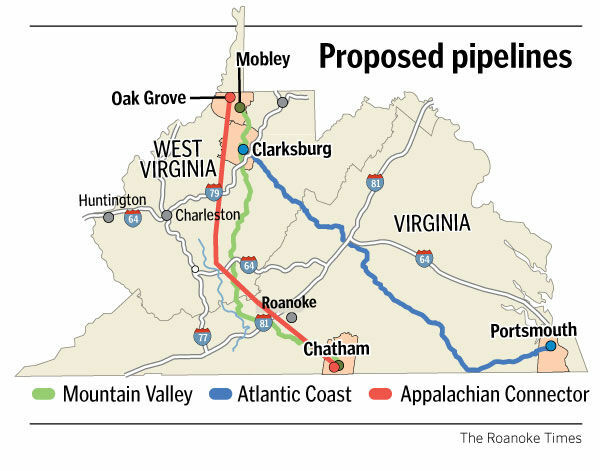 An acquaintance told Louise Garman to accept the inevitable — that there’s little she can do to stop a buried natural gas pipeline from traveling through her family’s farm in the Catawba Valley if the powers that be ultimately decide that’s the anointed route. 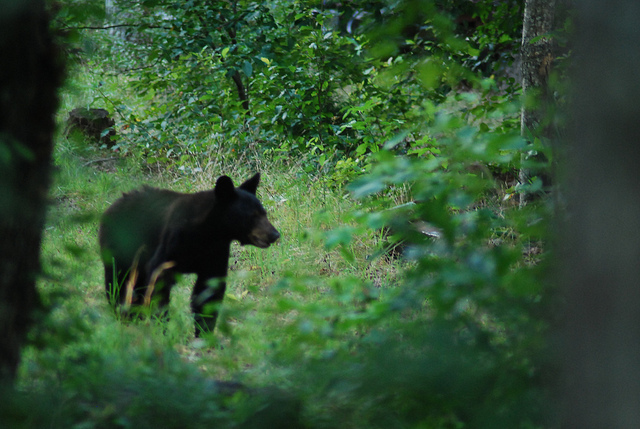 But Garman, 81, said she still has enough fight to object to an alternative route that could bring the 42-inch-diameter interstate pipeline through the property of family members, friends and neighbors. A representative for Columbia Gas — which distributes natural gas in Pittsylvania County — said it would have to conduct an economic evaluation before determining whether to extend lines to the town of Gretna.